I’m not creative. Really, I can’t just think new stuff up. But I can copy reasonably well. 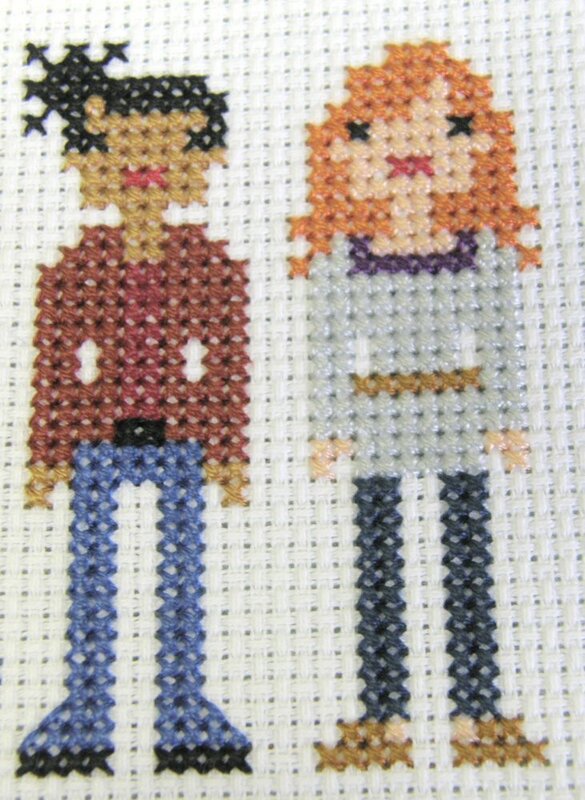 Which is probably why the only things I’m moderately good at, craft wise, is cross stitch. The pattern is already there, I just have to copy it onto fabric with bits of thread. Finding a good pattern isn’t easy, though. I’m not one for most of the available kits out there. Mostly I do the Asian-inspired kits or nature themes. 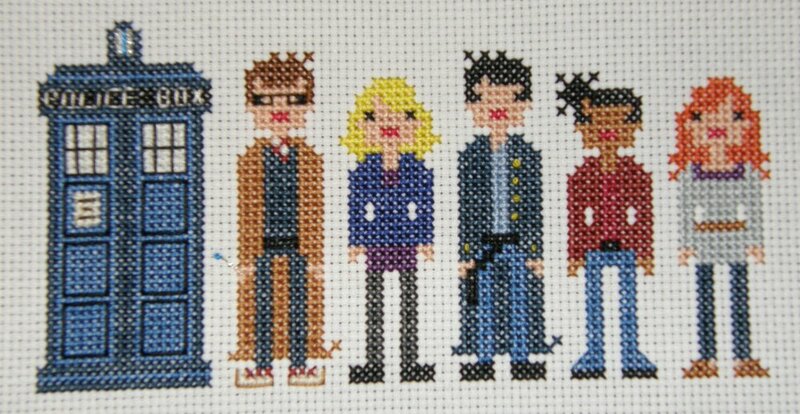 That is, until I discovered Etsy and found some geeks like myself who can create. 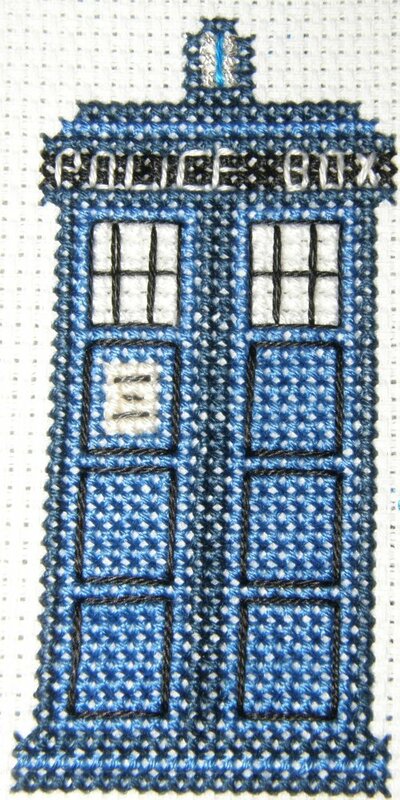 That’s where I found the pattern for the “Firefly” cross stitch I’ve been working on for the past week. I was so excited when I found it! “Firefly” is second only to “Doctor Who” in my list of Favoritest TV Shows EVAR. The pattern was adorable, but I’d never bought just the pattern before. I’ve always bought kits. So it was a bit daunting, having to track down all the materials myself, especially since my town is too small to have its own craft store. Fortunately, there’s plenty of online places to shop from. So, here it is. 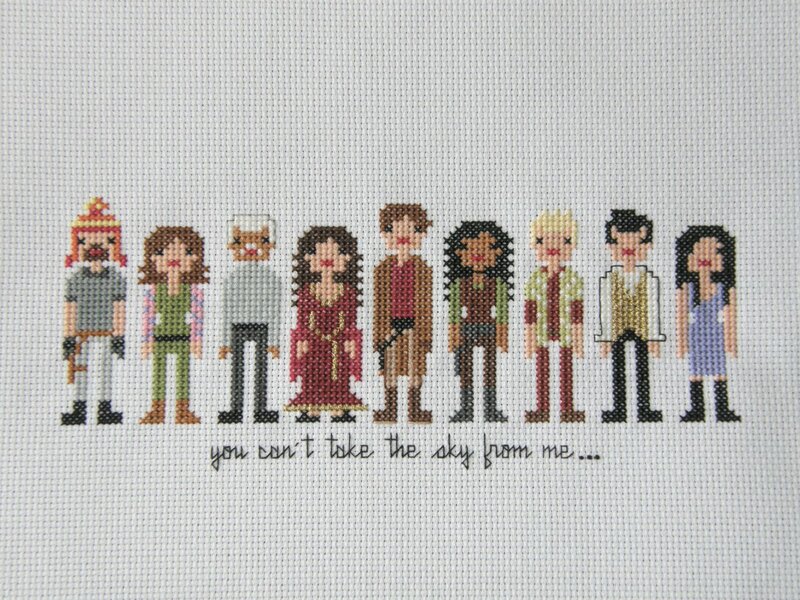 My “Firefly” cross stitch. It’s a design from Wee Little Stitches on Etsy. 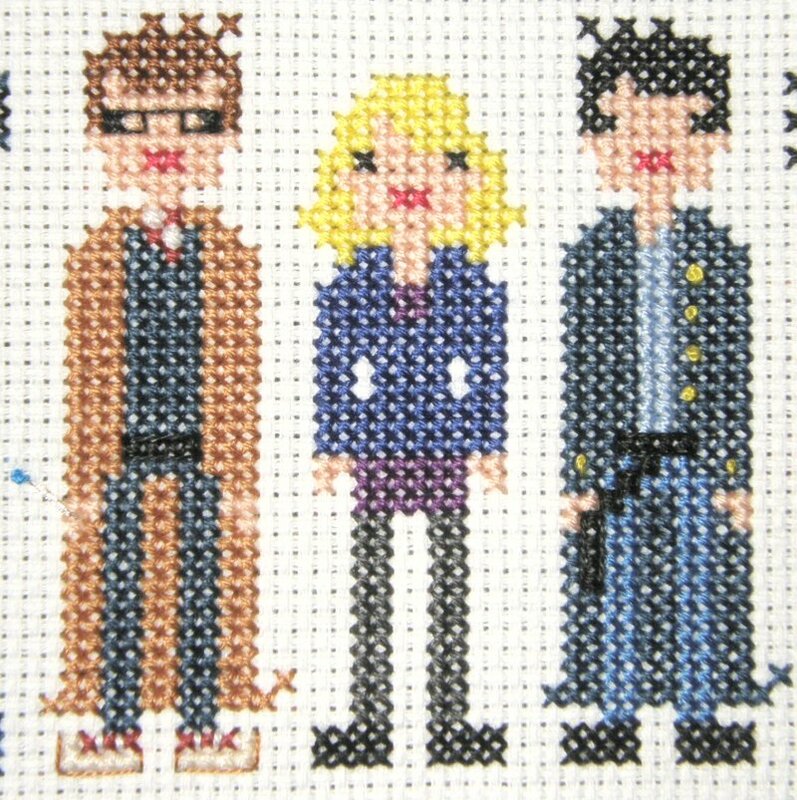 They have an amazing selection of geek-inspired designs (Justice League, Avengers, Ghostbusters, etc… check them out if you like to stitch!). I had to modify the design just a wee bit. I only had white aida fabric, so I had to outline Book’s hair and Simon’s shirt, otherwise it would have been lost. I also added the caption, because I felt it just needed that little something to finish it off. But, while I was studying the design, I realized just how awesome it is in its simplicity. So I started thinking, what if I can be semi-creative? Why couldn’t I do a design like this of my own characters… like “Doctor Who.” So, now that “Firefly” is done, I am going to attempt it.